Nice….Thank you so much for your article..It is very helpful to digital marketing beginners. its really best,best article about which i am looking for…thanks to digitalvidya…. I would love to learn more about your certification course but why, oh why, don’t you put the cost on this page??? Transparency folks!!! Before I take your “live video demo class”, I would love to know if I will be able to afford your course – otherwise it is just a waste of my time. Thank you. Thanks Rebecca for sharing your input. The complete details of the program including fee is visible at http://www.digitalvidya.com/digital-marketing/. Moreover, the purpose of orientation session is not only about sharing the opportunity of the program. It’s also intended to educate our participants about the opportunity of digital marketing for their career & business growth through relevant examples and hands-on exercises. @Pooja, Jameeludeen, Alam, Nihal, Arun and Y.V.Ashalatha: We’re glad to know that this comprehensive guide on learing digital marketing has helped you. Thanks for your kind words of appreciation, our intial objective is met. We’d further like to help you groom you on leveraging digital marketing for your career and business growth. You can do that simply by registering for a FREE Live session: http://www.digitalvidya.com/dmo/. 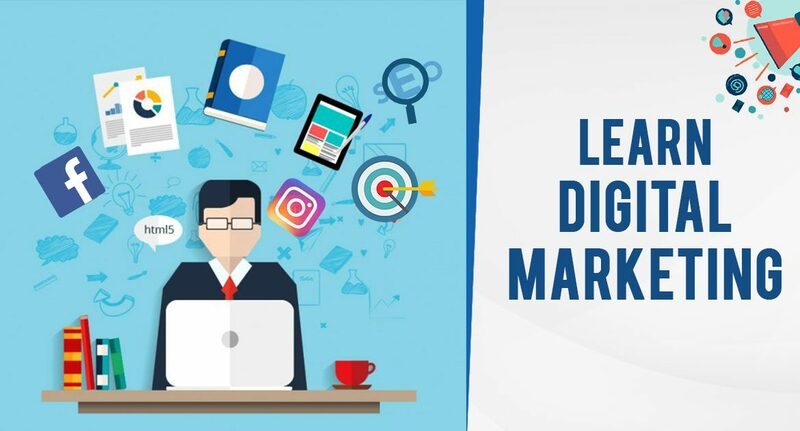 The brief guide on digital marketing has made me understand , not only its significance in today’s fast changing era, , it has provided broad insights on its different platforms. thank you digital Vidya Editorial Team.